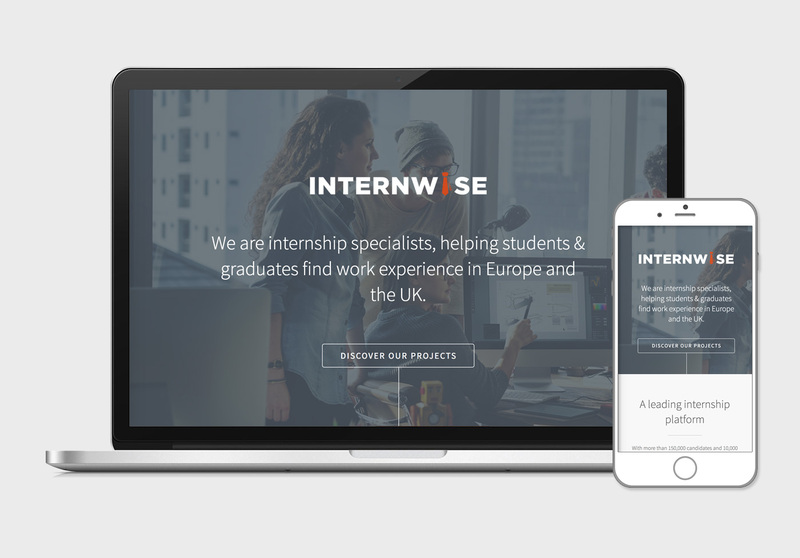 Internwise are internship specialists, helping students & graduates find work experience in Europe and the UK. 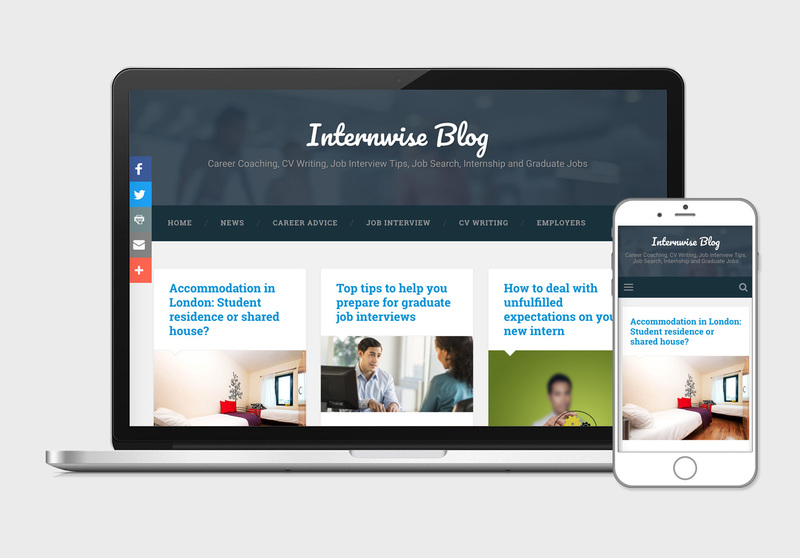 We have been alongside Internwise since their early days, helping them build a strong brand, a cool logo and a strong SEO strategy. We have also built and maintained several of their platforms.